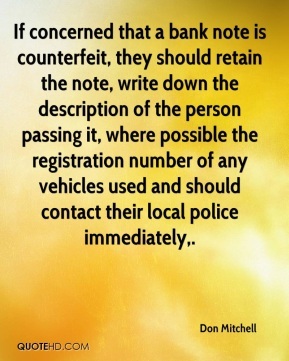 If concerned that a bank note is counterfeit, they should retain the note, write down the description of the person passing it, where possible the registration number of any vehicles used and should contact their local police immediately. 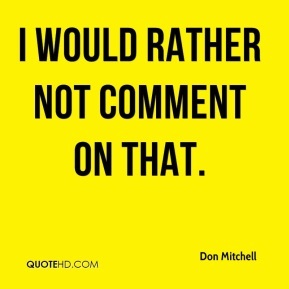 I would rather not comment on that. 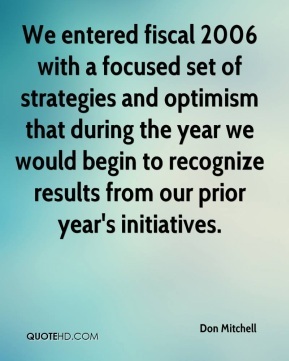 We entered fiscal 2006 with a focused set of strategies and optimism that during the year we would begin to recognize results from our prior year's initiatives. They'll be back. It's like a shark. 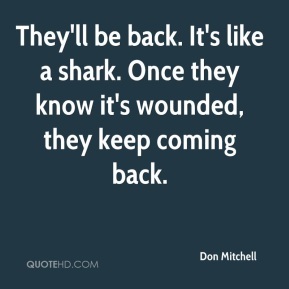 Once they know it's wounded, they keep coming back.